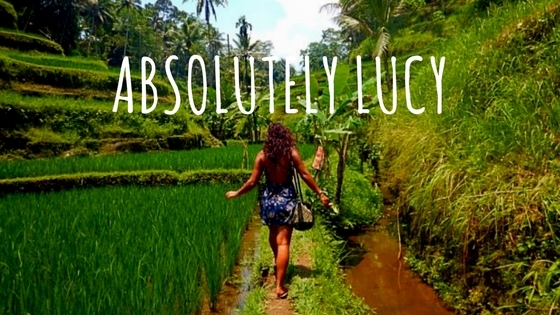 Absolutely Lucy is all about finding ways to travel that will fit in with your life. Whether that means backpacking solo across the world for a year. Or a two-week luxury summer holidays or a cheeky weekend away. This is the solo female travel blog that will tell you how to make your adventure travel dreams a reality to suit your budget.